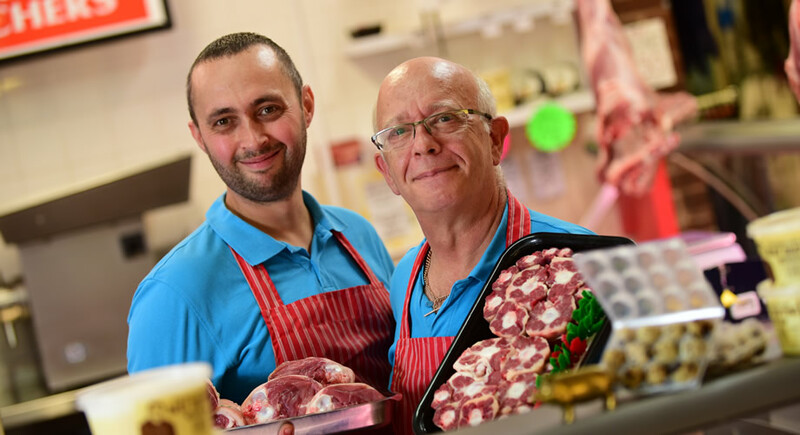 Fernyhough’s Butchers established 1982 specialise in high quality game produce; from free range veal to venison, Scottish haggis to poultry, and lots more that you won’t find on the High Street. If you can’t spot what you’re looking for right away, worry not, Fernyhough’s offers a wide range of game available to order, you just need to ask. Find us on Facebook, there’s always a weekly offer or promotion and we offer free delivery.